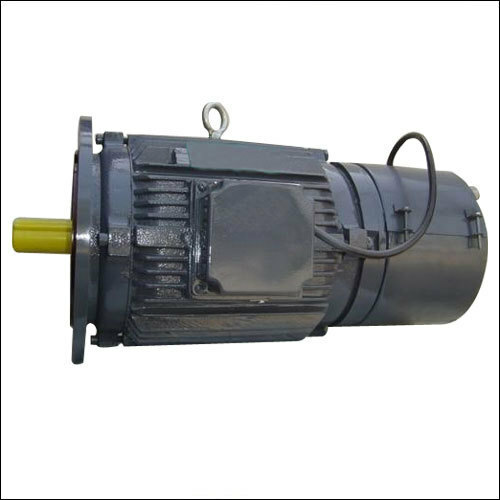 Pioneers in the industry, we offer electromagnetic brake motor from India. We are engaged in offering qualitative range of electromagnetic brake motor, which finds application in various industries. Robust in design and structure, these electromagnetic brake motors have been designed with precision to deliver trouble-free long service life, reliability and accuracy. These motor brakes are available in standard specifications, the double flange crane duty brake motor can be customized to fulfill user specific requirements. Looking for “Electromagnetic Brake Motor”?